In 2003, patients made approximately 19.4 million visits to physicians’ offices because of knee problems. It was the most common reason for visiting an orthopedic surgeon. 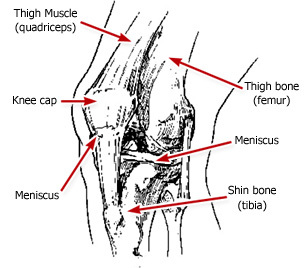 The knee is a complex joint with many components, making it vulnerable to a variety of injuries. 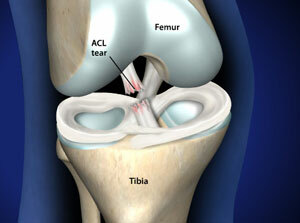 Many knee injuries can be successfully treated without surgery, while others require surgery to correct. 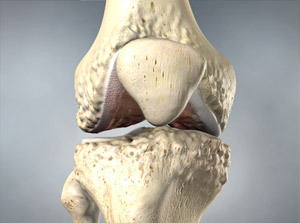 Here are some facts about the knee from the American Academy of Orthopedic Surgeons.